Catalyst provides qualitative services including Focus Groups, Depth Interviews and Accompanied Shopping for our clients. Qualitative research is exploratory in nature. It’s perfect for when consumer motivations and behaviours need to be explored in depth. Catalyst can uncover the influences driving attitudes and behaviour, and provide real insights for clients. With careful analysis, these methods allow us to tap into underlying beliefs about brands and can uncover some unexpected new ideas and opportunities. 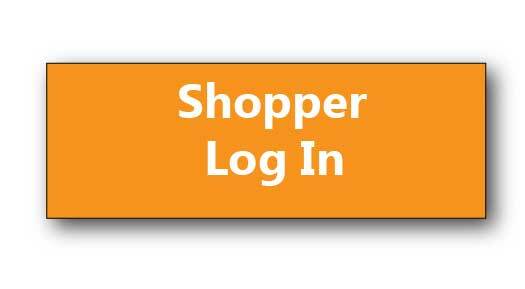 As the researcher goes along with the shopper they will experience first-hand how and why a person shops in a particular way. Discover the products the consumer is drawn to, how they navigate the store, how they understand promotions and how they interact with staff. Accompanied shopping is a highly effective method of seeing how the store is working in terms of ease of navigation and environment. Depth interviews are often used in business-to-business research where the subject matter is confidential or very complex. They can also be appropriate for very sensitive consumer research. Use this method when your business needs some very specific and valuable insights. Focus groups highlight what stimulates and motivates customer actions. A concentrated discussion with a group of consumers will tell why the target market behaves in a certain way, revealing their motivations and any barriers to purchasing. It’s also a very productive way of testing new creative and promotional material and assessing design ideas.